It had been years since I had looked at my stamp collection and while on vacation this year I wanted to spend some time ensuring that the stamps were still there and in good condition. Collecting stamps was a childhood hobby and maybe something that was passed down the family (at-least in my case) – my Grandfather, Father, Uncle had all all indulged in stamps at some point or the other in their lives. As a kid I always wanted to have all stamps from all countries and felt the collection I had was not big enough – in retrospect I could nor be more wrong. So on the second day of my holidays I pulled out the case with all my stamps.I must say it was pretty heavy (much heavier than what I had imagined) – There were many albums filled with stamps, first day covers, miniature sheets, postcards and various other postal items. 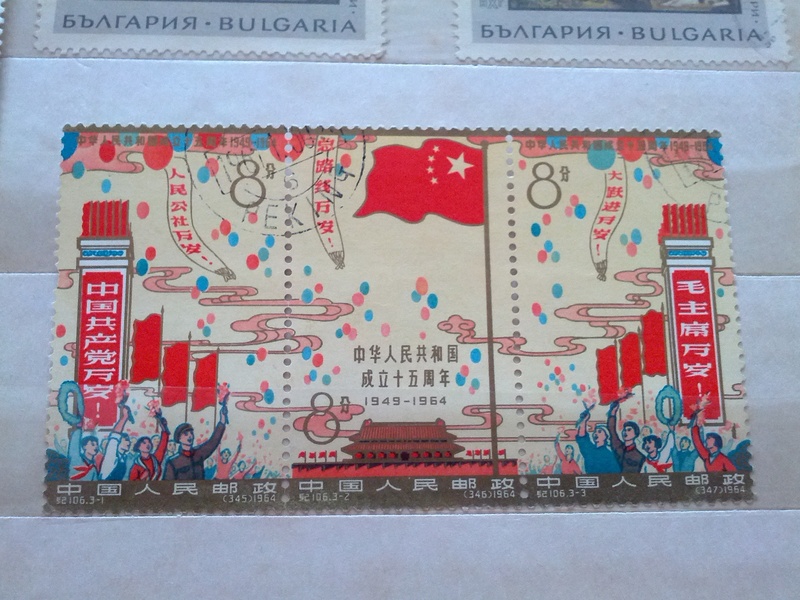 There were stamps from Russia, China, America, Britain, Hungary and of-course India. Browsing through the collection I felt like a little kid who has been left in a candy store – everything was so pretty and brought back memories of childhood. Having some time on hand I decided to catalogue the collection for future reference and started with the slow process of noting everything on a spreadsheet. 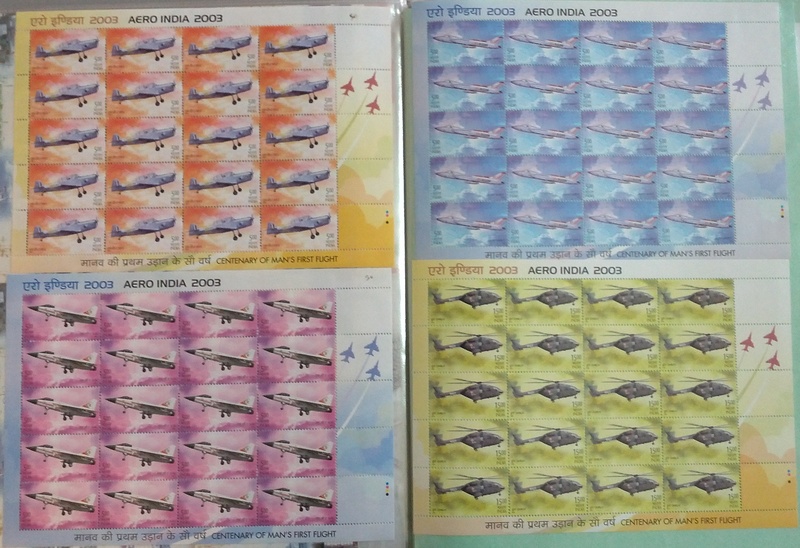 The real challenge was to keep myself focused and not get carried away admiring the stamps. 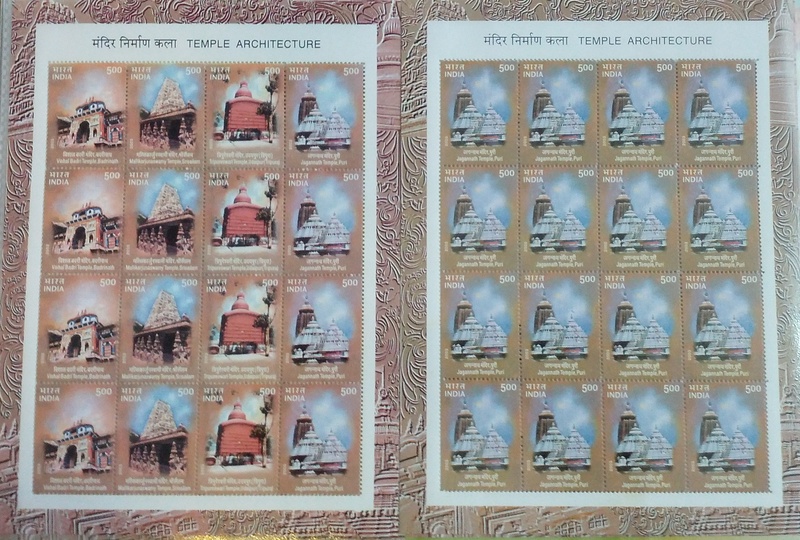 After many hours I had finally listed all the indian stamp sheets that I had and this was just a small portion of the overall collection.There were quite a few stamps of which I had more than one sheet and out of curiosity I thought of why not selling off the extra stuff to buy more stamps (once a collector, always a collector). So here I was checking the listed prices of my extra stamps on auction sites – and what I saw was nothing short of complete amazement!! Most stamps had shot through the roof and were selling at 50-100 times the face value. 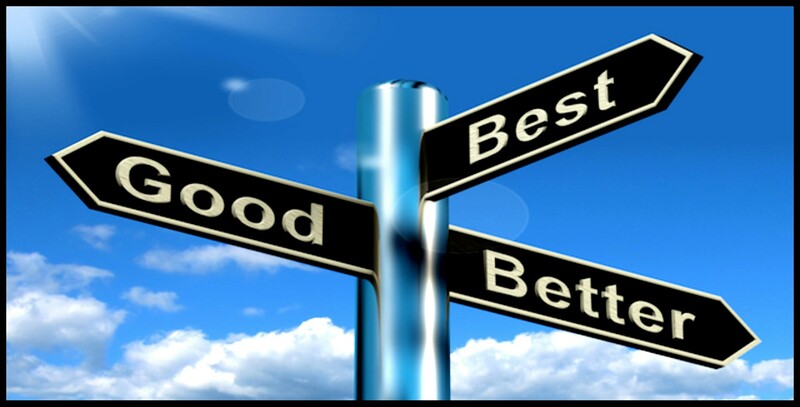 It was hard to believe what I was seeing and initially I just brushed it aside as people ask crazy prices, but having seen the valuations I had to dig around a little more – after all, this could be a lot of money and what I found left me wide eyed. The prices I was seeing were transacted prices. 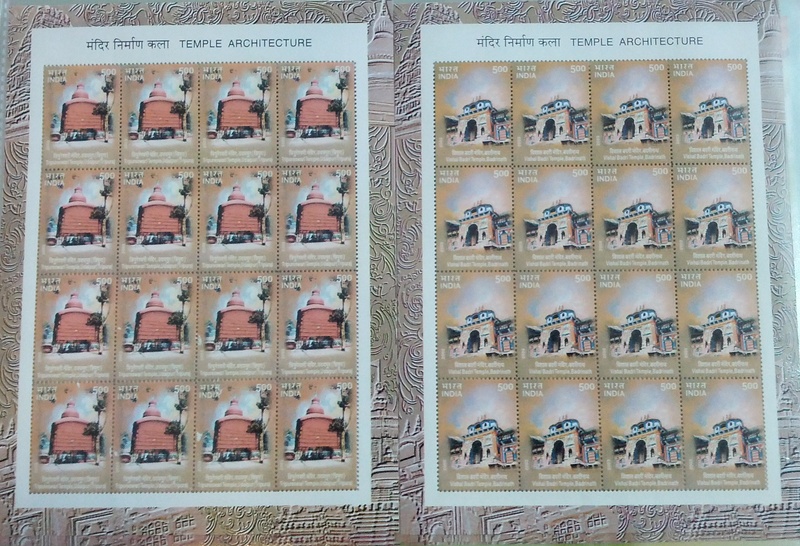 The temple architecture sheetlet set had 5 sheets which I had bought for Rs.80 each (~1.25USD) and they now commanded a price of Rs.10,000 each (~165USD) a massive 132 times appreciation in 10 years – yielding me a 55% annualised return. Having looked at the valuation of some parts of my collection I am all re-convinced about stamps as an alternate investment. As with any investment there are risks and for stamps the 2 biggest risks are lack of liquidity and risk of destruction – after all they are delicate pretty thing on paper.